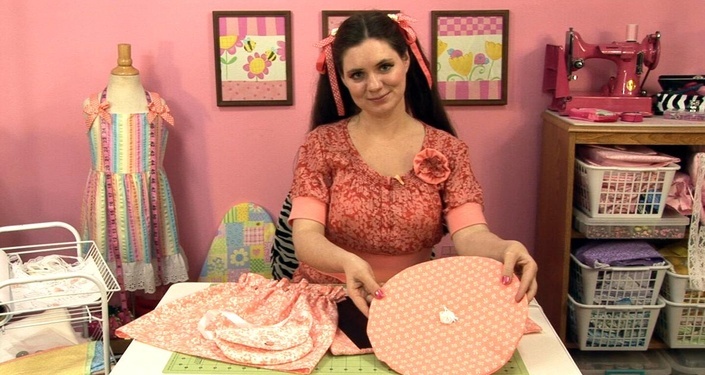 Want your kids to learn the valuable skill of sewing? Not sure where to start or what to teach? Well...here is the solution! We are super excited that our Pixie Project Series is now available online. The same great content that moms love on our Kids Sewing DVDs, you can now access online from any computer or mobile device, anytime, anywhere! In these online classes your child will learn how to make 35 kid-friendly projects from start to finish. Just easily follow Katrina Marie's step-by-step instruction. Nothing is left out! So these videos are perfect for kids and beginners. Sewing for just one hour each week, designer/teacher Katrina Marie will take your children through their first year of sewing lessons teaching them the skills and the creativity they need to sew for life! So what are you waiting for? You may know that the average cost of a sewing class is around $25 per lesson, but with our online classes your kids can learn for much less! In fact, with our online classes you'll get 52 weeks of sewing instruction for less than $7 per lesson. And unlike an in-person sewing class, you can replay our lessons over and over again and use them with multiple kids without having to pay more! HERE ARE THE PROJECT YOUR KIDS WILL MAKE! That's a Total of 35 Sewing Projects to Make in 1 Year!!! 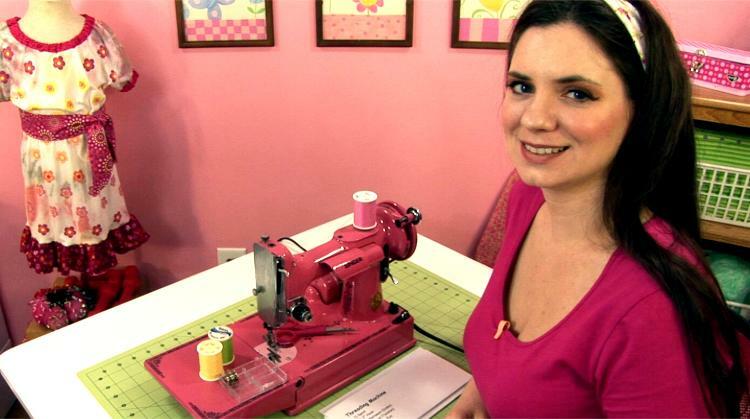 Hi, I'm Katrina Marie and I'll be your sewing instructor here at Kids Sewing. When I was just five years old, I began sketching and creating paper dolls. From there, I began working on doll cutouts, each with a collection of paper clothing that attached to the dolls magnetically. At 10, I created my first line of doll clothing and marketed it at a local craft show. It was so fun to buy the fabrics, create this line of doll clothing and package them I was hooked! In 2009, I started working on Kids Sewing DVDs which grew out of my love for sewing and my desire to share and teach children this incredibly valuable art. As both a mother and sewing teacher, it is such a wonderful feeling to share the experience of discovery with a child, watching as something comes to life in their hands, and seeing their faces light up when they finish a project they have worked hard to create. I'd love to have you join me on your sewing journey! HERE ARE A FEW HAPPY STUDENTS! SEE WHAT HAPPY MOMS HAVE TO SAY! 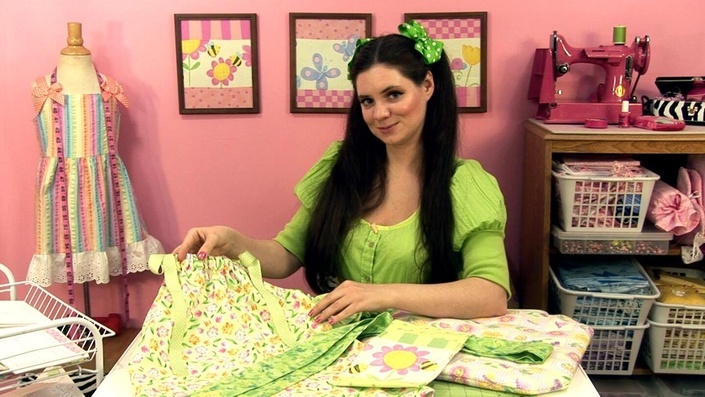 "Katrina Marie's Pixie Projects courses were an excellent way for my young daughters to gain sewing experience and feel accomplished upon completing developmentally appropriate sewing projects. We liked the combination of written and filmed instructions. Highly recommended!" "My daughter, 6, absolutely loved making her own projects. I had tried to teach her before myself and found it incredibly frustrating, but with these easy to follow videos we simply did exactly as instructed and we'd have a complete project without any frustration! 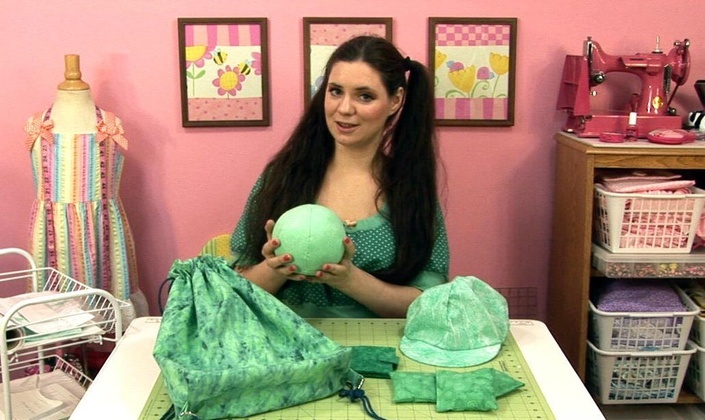 I would recommend these for anyone who wants to sew with their children. " "Shout out to Katrina Marie and her Pixie Project classes! My 10 and 8 year old daughters have been watching the videos and sewing the projects all on their own. They directions are very clear and both girls have done a wonderful job. We highly recommend them." "Thanks so much for the Pixie Project classes! All three of my children (two girls and a boy, ages 6, 9, and 11) have been watching the videos and sewing the projects. The difficulty level is just right for a true beginner - simple enough to complete successfully, but challenging enough to ensure that new skills are learned in each project. All three kids have been very proud of their completed work, which has made these classes a real pleasure for our family." "Thank you Katrina Marie and your Pixie Project classes. Having such a fun and engaging course to share with my 7 yo daughter had been such a blessing. We can't wait to continue our sewing adventures with you. " What age is this sewing course for? 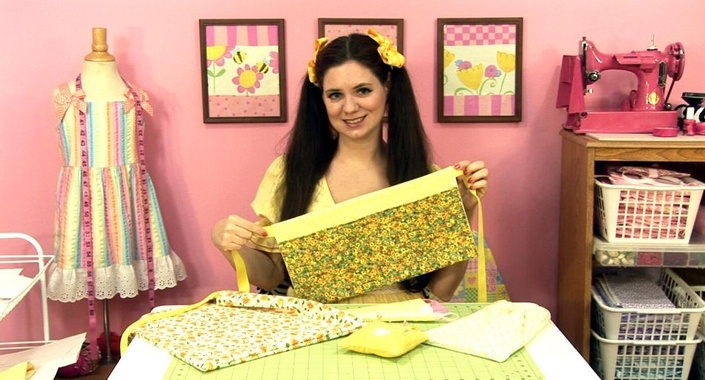 This beginning sewing course is perfect for kids ages 8 and up, but I have had kids as young as 5 and kids as old as 13 learn to sew with the Pixie Project series. Do we need a sewing machine for this course? Yes! We teach how to make all our projects on a sewing machine. So you will need to borrow or buy a machine to complete the projects in this course. How much will materials cost for this course? It will depend on the materials needed for each project. Most projects can be made for $2 to $5 though. So, total to make them all may cost $50 to $100. Does this course include printable patterns? Actually your kids will learn how to make their own PATTERN TEMPLATES on poster board following my step-by-step video instruction. The course starts now and ends depending on when your subscription ends. It is a self-paced course, so you will decide when you start and when you finish. That depends on the package you sign up for. We have 1-year and lifetime options. If you choose 1-year then your subscription will renew once a year. Lifetime is just a one-time payment.